7-2 Medley: But Not For Me / Love Is Here To Stay / Embraceable You / Someone To Watch Over Me From "Oh, Kay!" 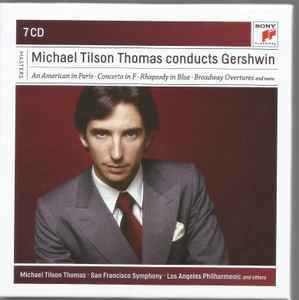 7 CD Box Set containing reissues of previous releases of Michael Tilson Thomas conducting various ensembles in the works of George Gershwin. Liner Notes are included.